Thank you for your payment. Your transaction has been completed, and a receipt from PayPal has been emailed to you. 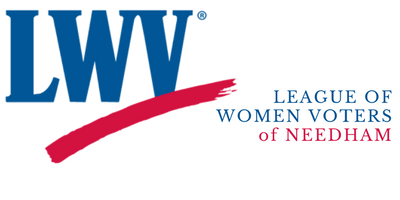 Thank you for supporting the League of Women Voters of Needham! Return to the League of Women Voters of Needham homepage.